Its been a while that i have dropped any free internet configuration for my Indian followers, most especially those on the Airtel network. I would love to say something regarding the next free internet update but i will just keep off that topic and focus on this one. This free internet trick works on Airtel (India) and Android and PC users can enjoy the trick with the help of XP Psiphon VPN. All that is required is a free configuration that you will import into thr VPN app and then connect! 5. Now scroll down and select "import configuration"
7. When you are done uploading, then click on connect to start enjoying free unlimited internet on Globe network! Note: This post is for EDUCATIONAL purpose only! 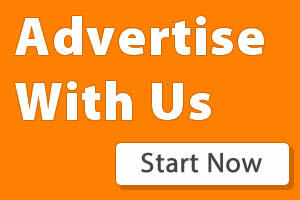 You are responsible for any of your actions, Techfoe only drop such to alert ISPs of their vulnerabilities. Remember to drop your comments below! Late is better than never, im still considering some somethings. 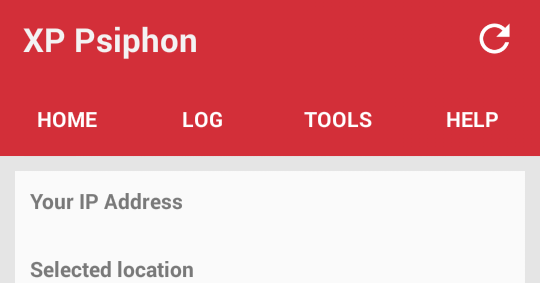 how to run XP Psiphon v5 on pc?